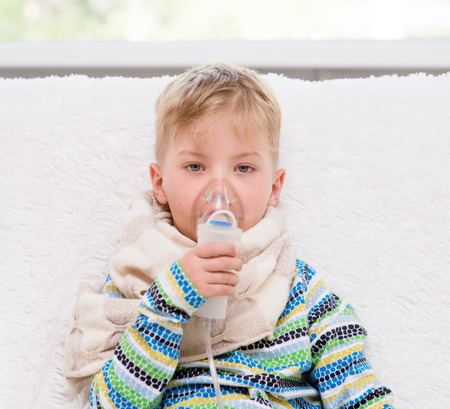 The main reason why asthma in children is becoming common these days is the increasing number of pollutants in the air due to rapid growth and development. Second hand smoke, dust and air pollution are major factors. Asthma is common in adults but in case of children there are some risk factors that predispose a child to get the problem. The first symptoms of asthma can appear anytime but are seen mostly around the age of five years. Each child is different and so the symptoms may appear and begin differently in each child but more or less the following symptoms and signs will be present. The trigger factors for baby asthma will differ based on the sensitivity of the child. Coughing spells which come on after physical exertion like playing, running, crying a lot or laughing. The cough followed by wheezing is signs asthma attack. Child may complain of tightness in the chest or a feeling of pressure. Symptoms of asthma in Children: In very small babies and children below the age of two, the diagnosis of asthma is a little difficult because there may be other problems that can give rise to similar symptoms. Any viral respiratory disease where the bronchioles get constricted (example- bronchiolitis or infection with respiratory syncytial virus) can present with wheezing and difficulty in breathing. But not all of them are diagnosed as asthma. Respiratory difficulty in common in infants because their air passages are very small and can get blocked with the tiniest amount of mucous or at times even a foreign body. If the baby has problems like allergies and eczema along with the respiratory symptoms then the diagnosis is most likely to be baby asthma. This is because asthma and allergies are related to each other. The diagnosis of asthma in toddlers and babies is a difficult one. The attack of asthma may subside and the child may be totally normal when you take him to the doctor. 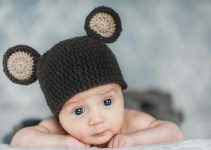 So it is the parent who has to take note of the sequence of appearance of the symptoms and how frequently they come up. The diagnosis can be established on the basis of history, physical examination and finally investigations. 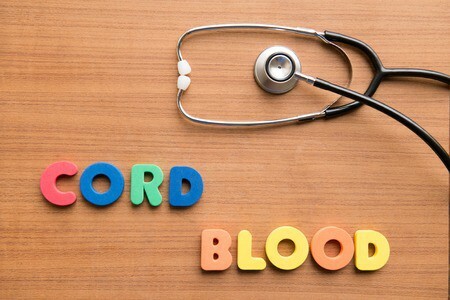 History: The most important part of diagnosis is a correct and detailed history. The child’s pediatrician will be interested in knowing details like family history of asthma or allergies, the exact time of the episodes and the sequence of appearance of symptoms and also how often the attacks occur. The cough followed by the wheezing and exhaustion are diagnostic of asthma. The child may describe the feeling of tightness to the parent which should be narrated during the history. The attacks generally come on in the evening and night time. Investigations: The main test for diagnosing respiratory disorders is spirometry or lung function tests. This test involves blowing into a tube which is calibrated to the computer and it calculates the lung inspiratory and expiratory capacity. This test is suitable for children above the age of six years. X-ray of the chest may be done to rule out other causes of the breathlessness. How To Diagnose Asthma in a Child: In babies and toddlers, asthma cannot be confirmed with any test and so the diagnosis is based purely on the basis of history and observation of the parents. If you notice the baby gets breathless and blue in the face after a particular exposure, it is possible that he may be allergic to it. A history of long standing cough which gets severe on exposure to cold may also indicate the possibility of asthma. Another important factor that can help get to the diagnosis in a baby is the presence of other allergic manifestations like allergies or eczema. If there is a positive family history of asthma then it is likely that the baby’s troubles are due to asthma. The main stay of asthma treatment is avoiding the triggering factors like dust smoke. Small babies should be kept away from any kind of smoke and pollution. Identify the allergens that trouble your baby. They could be pet hair, pollens dust or anything else around you. Make sure you inform about this allergy to the school authorities or the day care where your baby could be left without you. The next thing to do is to make an asthma action plan that is what exactly you are supposed to do if your baby has an attack. All the caregivers of the child must be aware of this plan. When the child has an acute attack, the doctor will mostly give you an inhaler or a puff which contains bronchodilator medicines. It is to be inserted into the mouth and the lips should be closed around it properly. Then the button needs to be pushed to release the medicine. When the medicine is released the child has to take a deep breath. This is preferred for older children who can follow instructions. In younger children and babies, the same thing can be done with the help of a nebulizer machine. 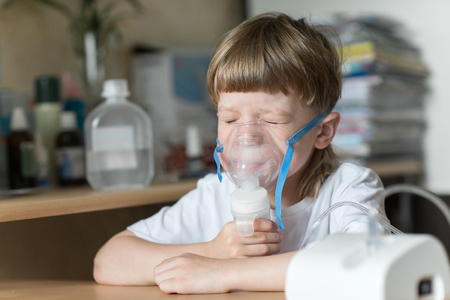 Asthma nebulizer is a battery operated machine that converts the liquid medicine into mist which can be inhaled by the child with the help of a mask. For chronic asthma, the doctor may give drugs called controllers which help to prevent the asthma attacks. They include steroids which reduce inflammation and relieve wheezing in the baby. For baby asthma, the best thing to do is asthma prevention by removing and avoiding the trigger factors. You must ensure that the daycare and babysitters who care for your baby in your absence are well aware of how to handle an attack of asthma. They should be able to perform the primary care and take the baby to the hospital if the attack worsens. Child Development Delay – What You Need To Know?